Bellator 123 takes place tonight from the Mohegan Sun Arena in Uncasville, Connecticut and TheMMAReport.com will have results of tonight’s card. The online preliminary card will begin at 6:00 p.m. ET/3:00 p.m. PT with ten fights and will be streamed live right here on TheMMAReport.com. The main card on Spike TV will begin at 8 p.m. ET/5 p.m. PT and be headlined by title fight as Pat Curran defends the featherweight title against Patricio Pitbull in a rematch from last year, which Curran won by split decision. 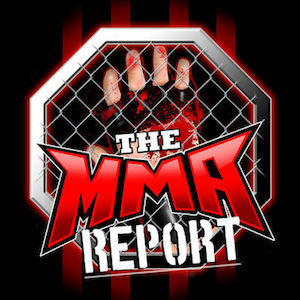 To discuss the fights, use the comments section below and follow The MMA Report writer Jason Floyd (@jason_floyd), who will be on press row at the event.